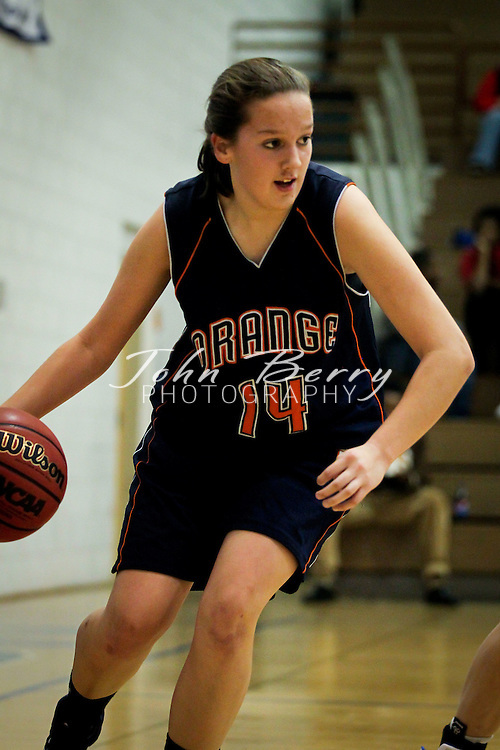 December/3/11: MCHS Varsity Girl's Basketball vs Orange. Madison wins 40-22..MOUNTAINEERS: 40 .ORANGE COUNTY: 22..The Girls Varsity Basketball team hosted Orange County tonight and beat their county rival 40-22...Chandler Gentry led the way with 15 points. She was followed by Timberly Deane and Bria Johnson who both had 6 points.